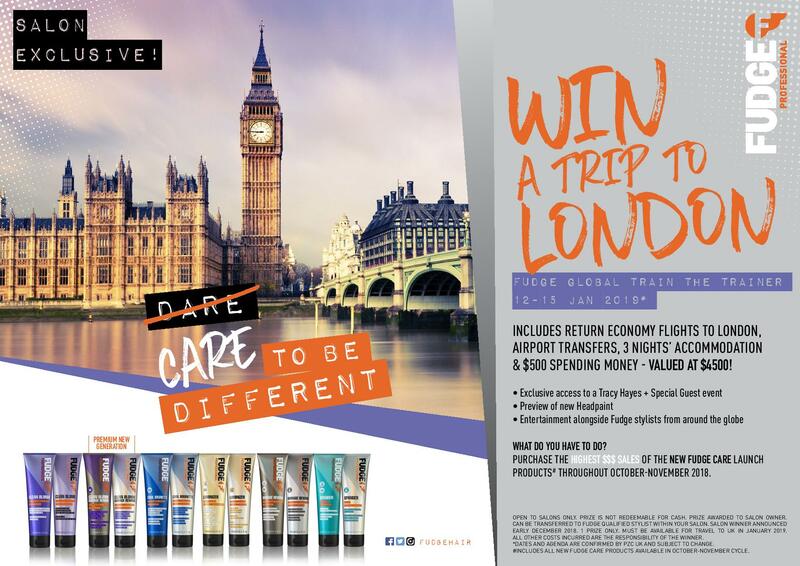 Fudge Professional are flying one lucky hairdresser to London for the educational experience of a lifetime. 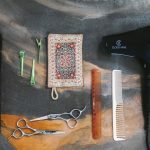 The winner will join a host of international stylists for Fudge Professionals’ 2019 ‘Train the Trainer Event’; one of the most anticipated events on the brand’s global training roster. They will also gain exclusive access to the event’s scheduled headliner, starring revered colourist and Global Head of Technical Training for Fudge Professional, Tracey Hayes (and an as of yet unnamed special guest). The chosen delegate will also be among the first to preview Fudge’s newest Headpaint offerings before they hit the market and enjoying a packed entertainment schedule alongside Fudge stylists from around the globe. The full prize includes return economy flights and transfers to London, three nights accomodation and an impressive $500 spending money; with the over all prize valued at $4500. Want in? Simply purchase the highest quantity of products from the brand’s newest ‘Care to be different’ line throughout the months of October and November. It’s that easy.